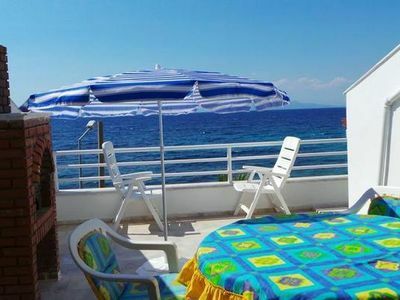 our apartment is a duplex with a large balcony and a terrace on top, both of them has a beautiful sea view, it is in a quiet area close to Mandalya and Kargı beaches and about 1,5 - 2 km to harbour of Datça. 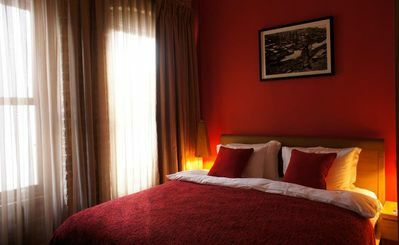 it has tv, 24mbps vdsl unlimited internet, fully furnished and in case you need help or information we are there to help you with pleasure, we live just 2 km from the house. 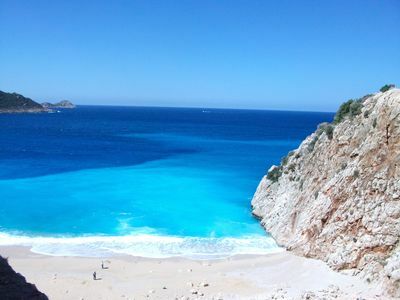 there is a guidebook of climbing routes in Datça for climbers. 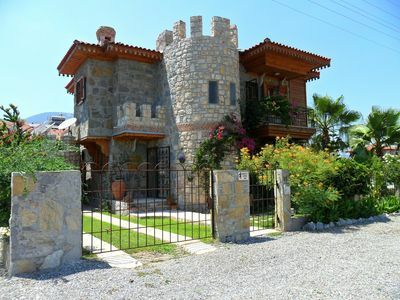 Detached villa in Osmanian style built in local natural stone. 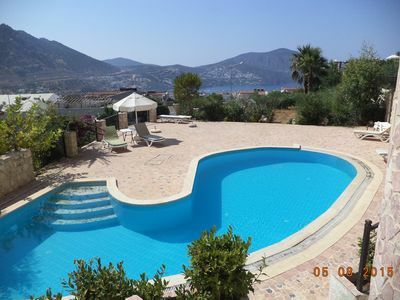 Villa Agate 4 Bedroom Villa at Adabuku Tuzla Bodrum. 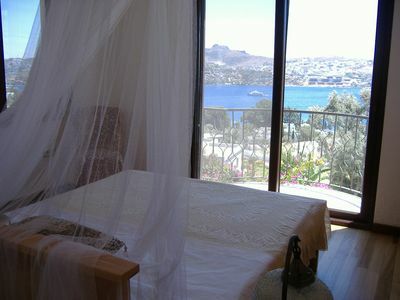 600 mt distance to beach, private pool villa. 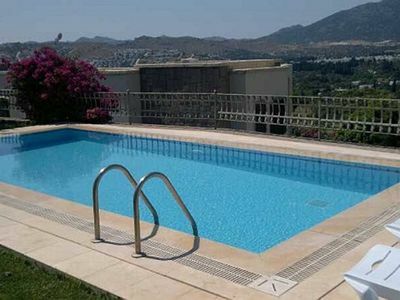 2 Bedroom Apartment With 2 Shared Pools And Sea View in Town. 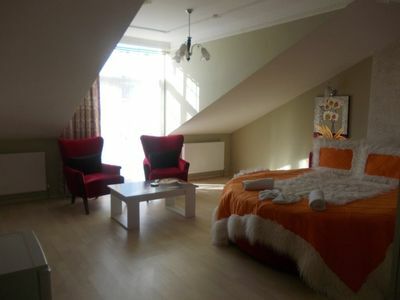 Izmit Star House. 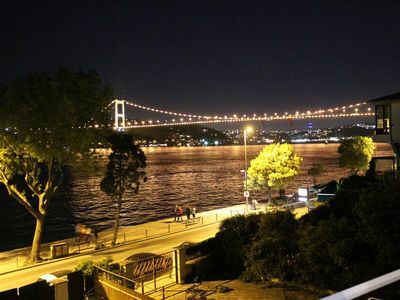 Near Yahya Kaptan Bus Station. 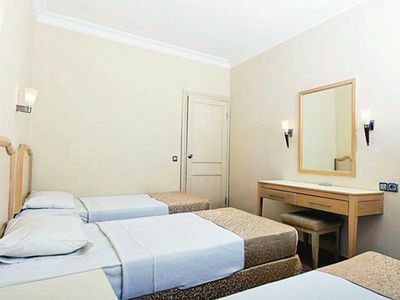 City apartment in a prime location! 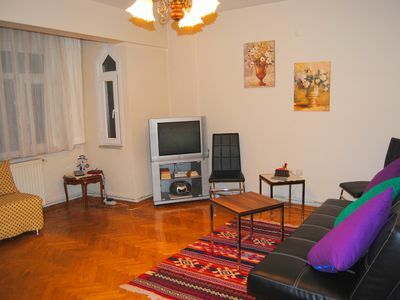 Near Taksim. 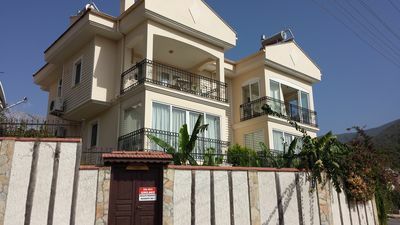 Marmaris Suite ANZ Marmaris 2+1 Residence. 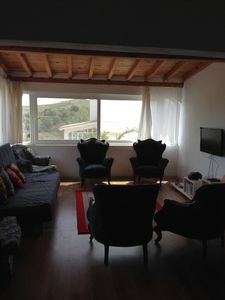 400 meters from the sea, 2 bedroom residence. 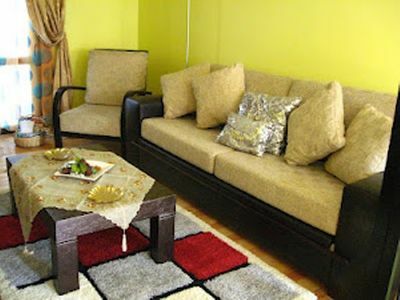 Suitable for families and groups of friends, daily, weekly, monthly rental apartments. 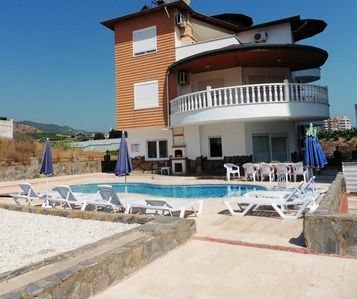 Alanya Villa with private Pool 10- 15 mins to Beach and Town Centre. 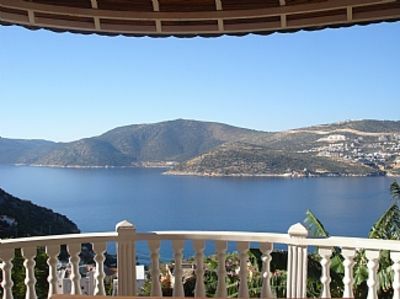 Villa Toprak With Private Pool in Bitez. 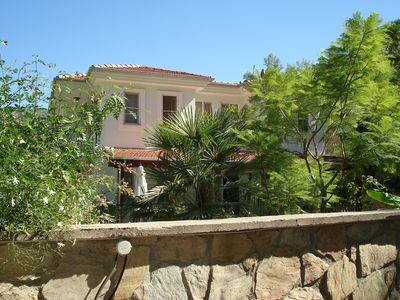 The Villa is in the very nice and peaceful complex, just 10 minutes walk to both the centre and the beach, markets, restaurants and pubs.